Singapore-based TabSquare Pte. 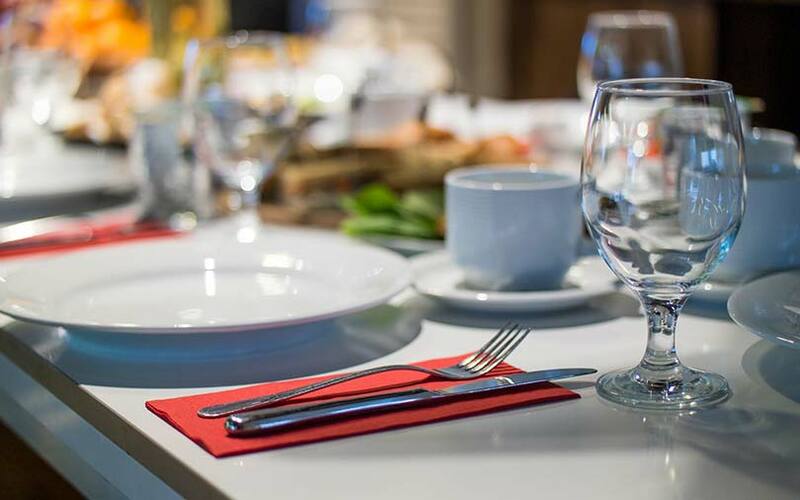 Ltd, a provider of restaurant solutions powered by artificial intelligence (AI), has raised $10 million (Rs 73.5 crore) in a Series B round led by Kakaku.com, a Tokyo-listed company that operates a price comparison website. Australia’s Coca-Cola Amatil, and Singapore-based Resorts World Inc. participated in the round, which also saw funding from Series A investor Walden International, which is a US-based venture capital firm, said TabSquare in a statement. TabSquare had received its seed funding from Calcutta Angels Network, which has now partnered with Mumbai Angels Network. In a statement, TabSquare said it will use the money raised to enhance AI-powered tech solutions, grow its geographic presence across Asia-Pacific including Australia, Indonesia, Malaysia, Singapore and Thailand, and increase manpower to aid these efforts. TabSquare was founded in 2012 by French business school Insead alumni Chirag Tejuja, Sankaran Sreeraman, and Anshul Gupta. Gupta has also studied at the Indian Institute of Management, Calcutta. One of the company’s core products, TabSquare SmartTab, is a customised tablet menu on which customers can view dishes, get recommendations, place orders, redeem promotions, and pay their bills without the waiter. TabSquare SmartApp allows the restaurant to build its business beyond the physical store. TabSquare Nucleus, a cloud-based data warehouse and analytics engine, lets restaurant owners update the menu in real time as well as provides data analytics to understand consumer behaviour and spending patterns. TabSquare claims its software solutions are present in over 6,000 devices that serve more than 12 million diners. TabSquare also claims to serve six million orders annually.